The Toyota Corolla has a 2011 Auto Reliability GPA of a 3.69 over a 10-year data history and is among the Top 30 automobiles in 2011. This 2010 Toyota Corolla has a 4-cylinder, 1.6-liter engine and an automatic transmission. 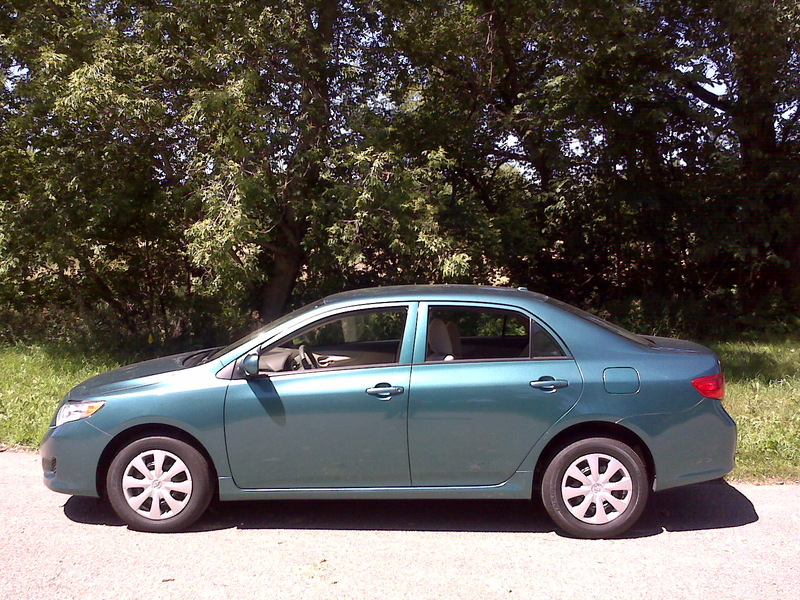 The Toyota Corolla, a small sedan with a 2011 Auto Reliability GPA of 3.69 over a 10-year auto reliability data history. These small cars are among the Top 30 automobiles offering 3 or more model years of reliability data in 2011.